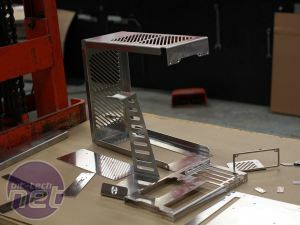 Making your first scratchbuild is always an exciting but daunting experience but iSw3de has taken to it like a duck to water. 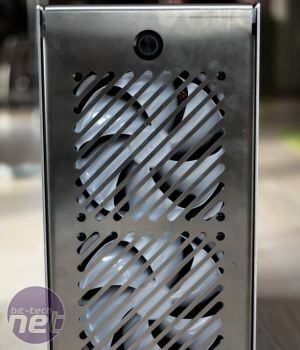 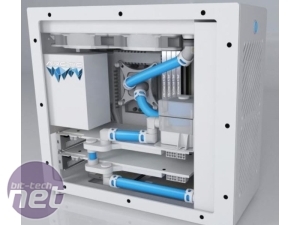 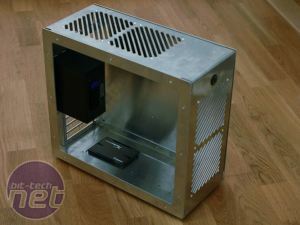 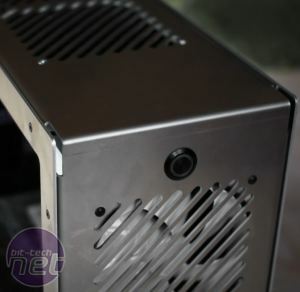 In fact he's also planning to make Arctic a super-small gaming PC, housing two water-cooled full-length graphics cards, in a case that's less than 19 litres in volume. 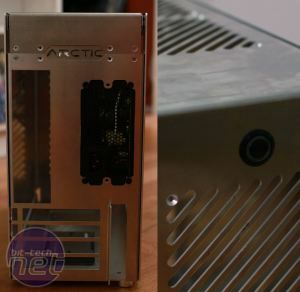 We're pretty sure you'll agree that Arctic is looking brilliant so far and if the early renders are anything to go by, we're in store for plenty more eye-candy too. 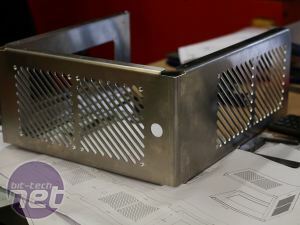 Take a look at the project log for the latest updates.